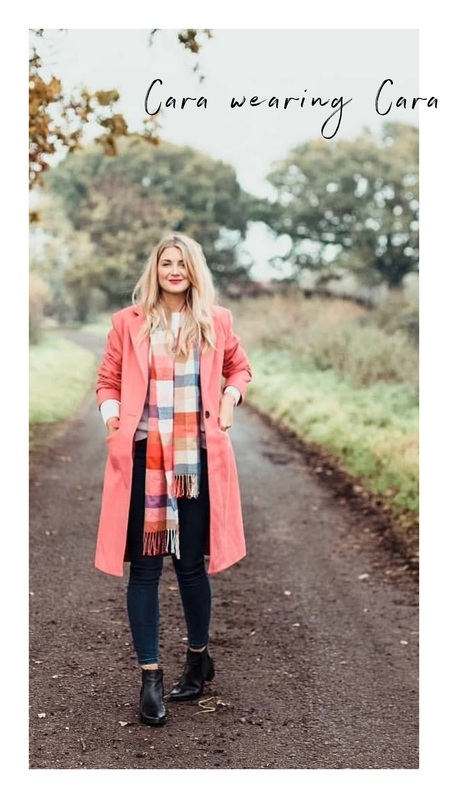 We are SO excited to announce a fabulous collaboration with the wonderful, multi-award-winning personal stylist, Anita Feron Clark of @feronclarkstyle. 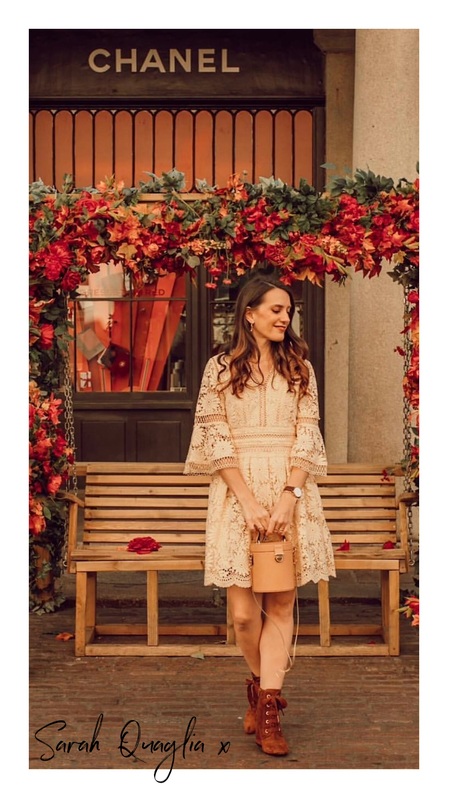 In springtime romantic breezy details are often at their most alluring. We're properly smitten with these airy white culottes; a feminine retro style with older Parisian influences that's seemingly made a sultry comeback to designers on our British high street, in stores today! 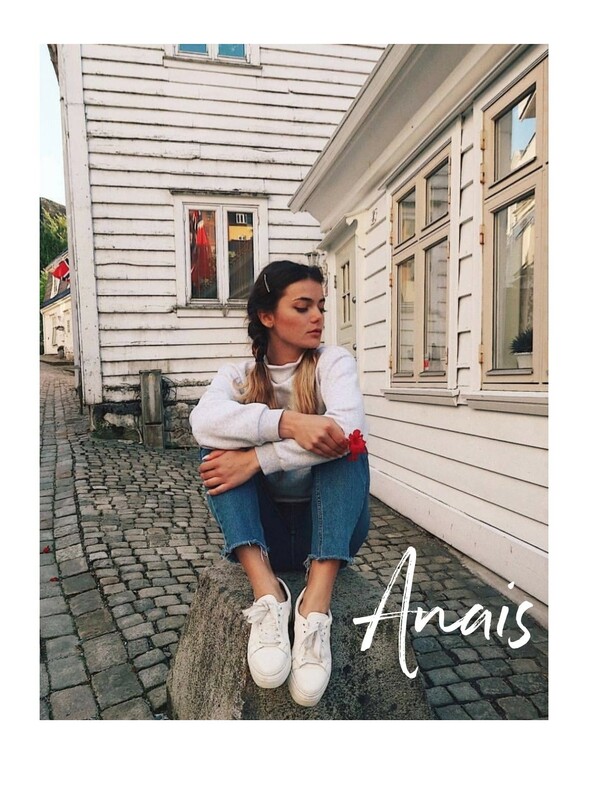 Because honey, you DESERVE that new pair of luxury leather anais ghost-white kicks. We just can't stress this enough. The "V Neck Shoe" has been gaining traction over the last few seasons, not least for their flattering capabilities and uber modern look. Say hello to our gorgeous ATLANTA interpretation. Never let your head down... unless its to admire your shoes! Mirror mirror, on my feet, this metallic finish is super neat. How can you make a classic heeled sandal even more elegant?? When it doubt add metallic elements and scalloped edges for a distinctive, sophisticated finish. 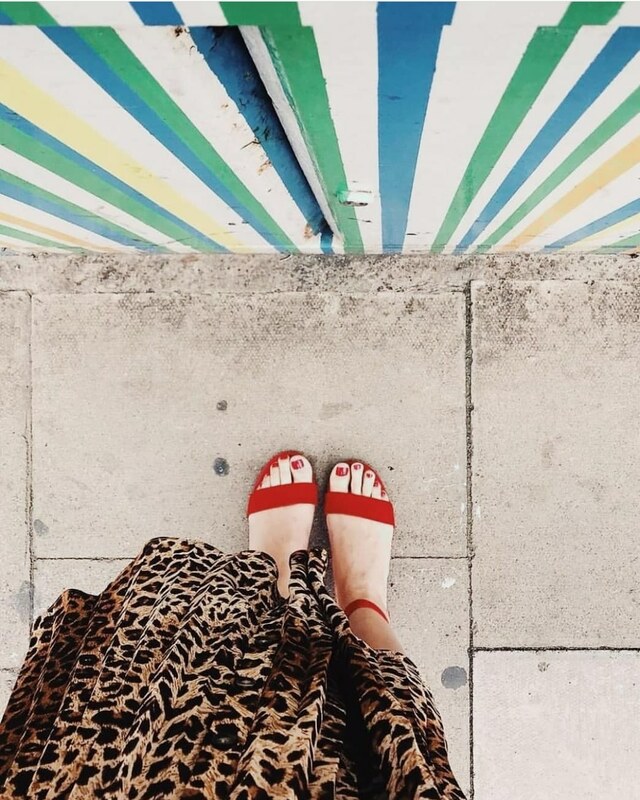 We're head over heels for these two piece sandals, revamped and back by high demand for ss19. 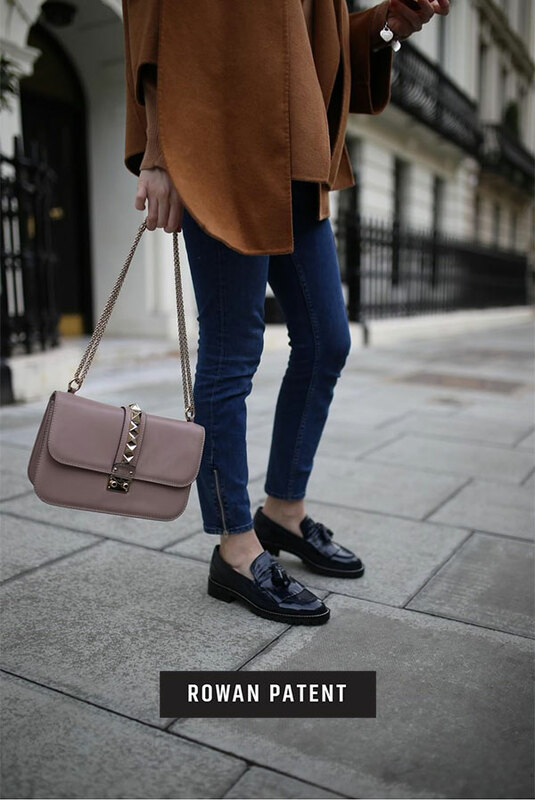 Our bestselling transitional ankle boot is back! Getting ourselves all excited looking through the imagery from our up and coming #ss19 collection! 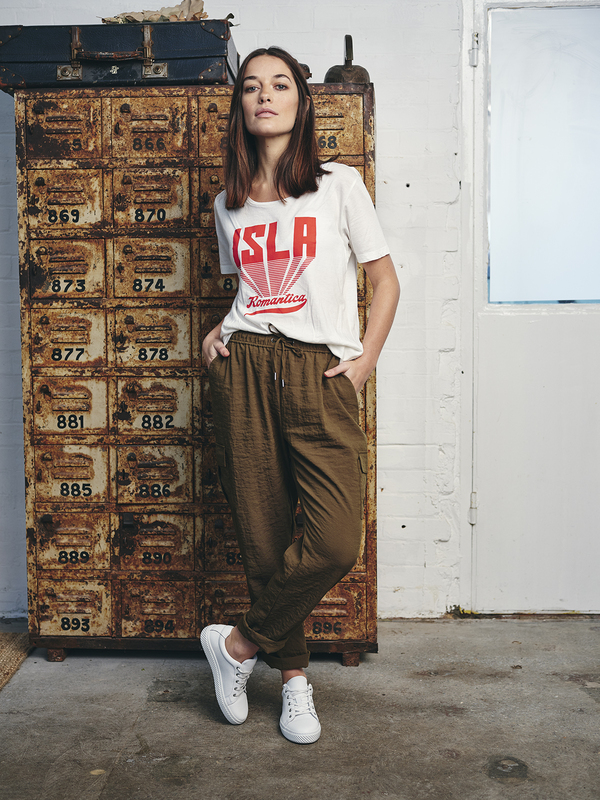 This wicked cool printed tee from Scotch & Soda can already be found in stores! Happy days! 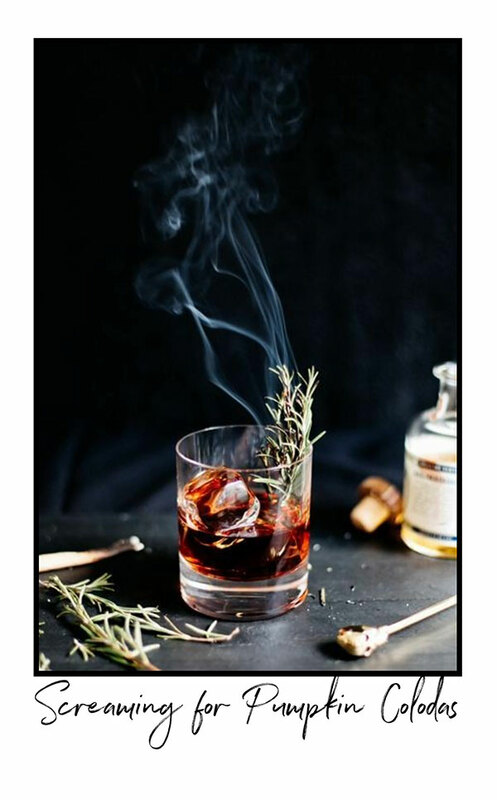 Its that magical time of year again when a scroll through your calendar makes you look like a pro party-goer. A pub lunch here, a carol concert there, a couple of work parties and before you even know it your all booked up! We're not complaining though! The festive party season is the best excuse to go all-out. Platinum metallic boots and slick leather pants for lunch dates? Why the hell not? Sharp toed brick heels and striped suits, sure! Open your arms and let the festive fashion in! Its the JUDE law of good lookin' boots ;-) Oh yes, we went there. Our friend, super blogger Carina demonstrates the many faces of this versatile uber-luxe glossy masterpiece. 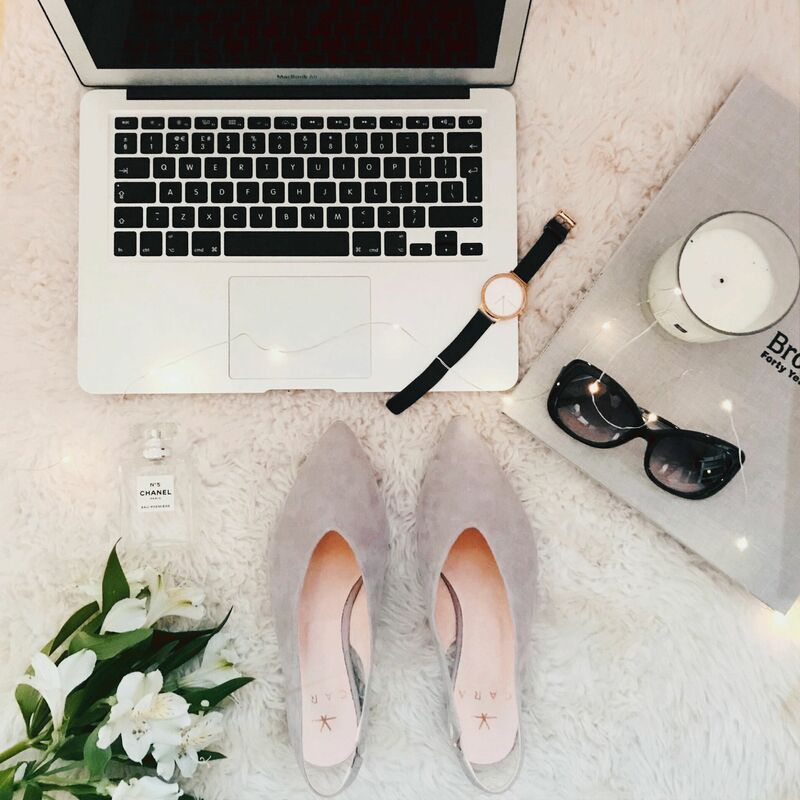 The lovely lifestyle and fashion blogger, Cara Sutherland features our Spanish leather BLAIR boots on her fabulous blog, Within These Walls. #CARA ambassador Ada Pop takes hiker-glam to an all new level at West Wittering Beach, unperturbed by the brisk beach air and wintery winds, boldly baring an unexpected combination of vintage knit dress-suit expertly revamped with our luxury cool-kid patent hiker boots, EVEREST. The sheer contrast of this get-up is a testimony in itself to the endless versatility of these wicked glossy kicks!! Interchange between classic or neon laces! You go Girl!! 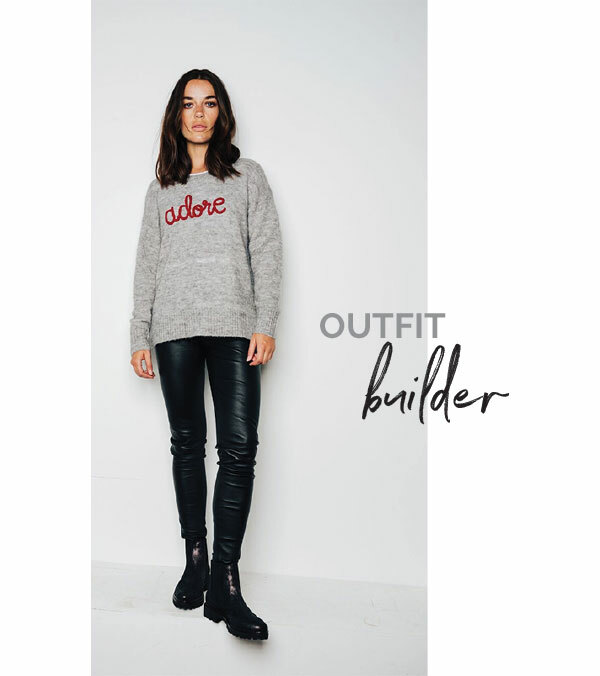 Headlining winter essentials is the perfect knitwear. We've always loved a chunky knit but we just ADORE this alpaca wool piece. Accentuate luxury texture and enchance the cosy style with WINNY super-trend glossy leather trousers and hit the road in JURY graphite leather Chelsea boots with androgynous elements and knock out tread. Time for Apple bobbing, pumpkin spice and all things nice. 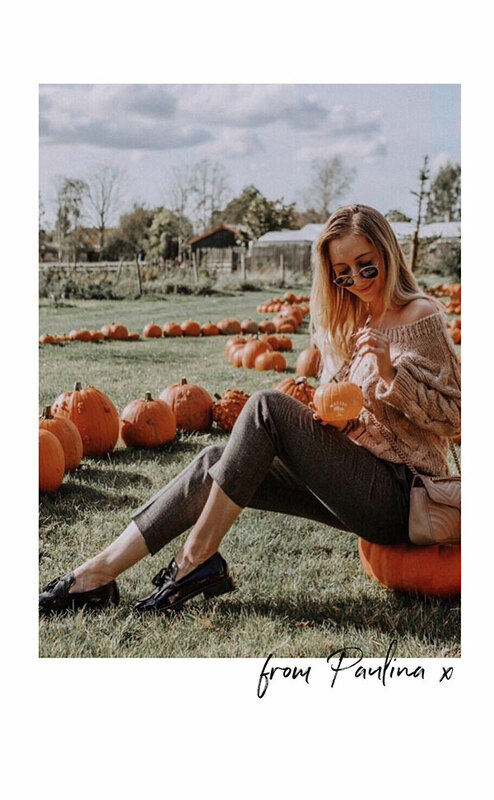 We've been bewitched by Paulina, @fashionisminepassion, sharpening autumnal accents with our slick leather loafers, Rowan. 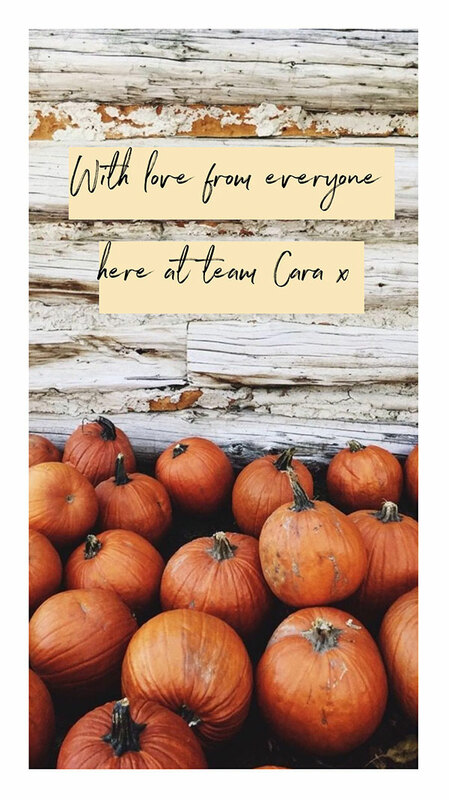 Wishing you a happy Halloween from all the team at Cara. Heads up trend setters! 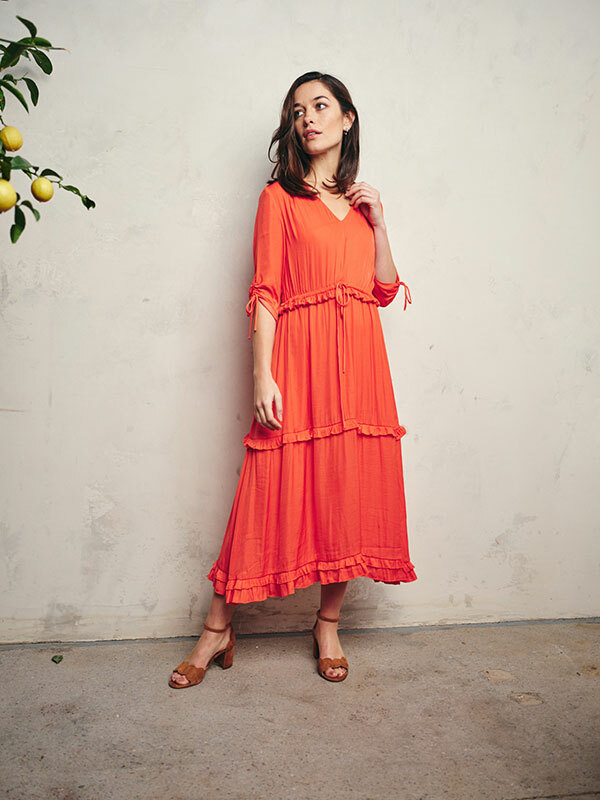 This seriously cool Spanish brand just landed in stores and it's got so much to offer! 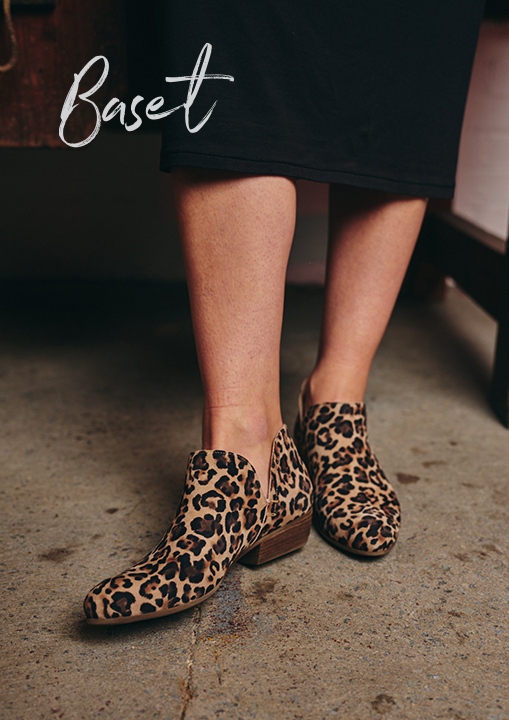 Radiating naturalness and authenticity, self esteem and personality, in the same way our shoes are one of a kind, Yerse's clothing is crafted to be unique without adhering to a stereotype with their individual ideas and style. 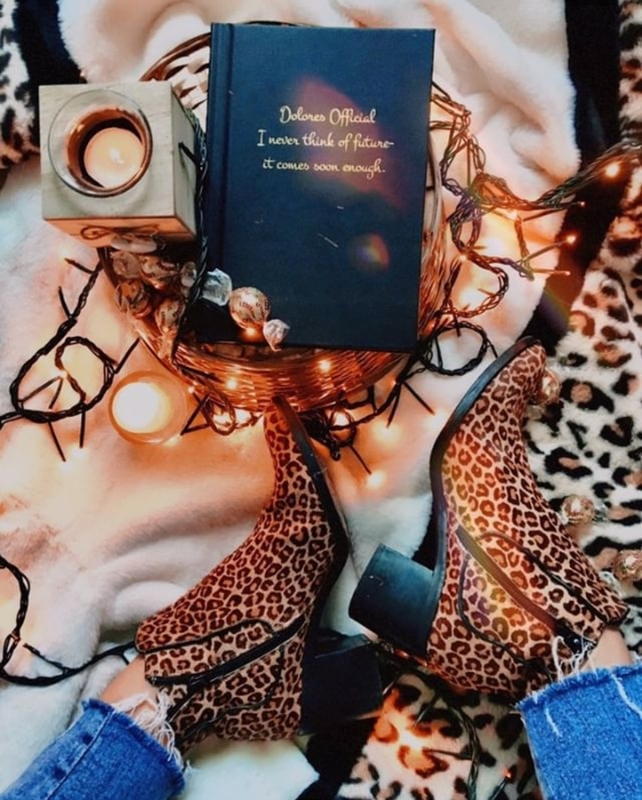 Captivating fans across the globe, Doctor Who star and #WomanWeLove Mandip Gill on the This Morning sofa with Ruth and Eamon Holmes chatting about the new series whilst sporting our CARA BLAIR PONY leopard ankle boots. You can find them here. The one thing every self-respecting fashionista will need in her sartorial armoury this season, PATENT and its vegan cousin PVC was one of falls biggest trends - the glossier the better, turning up on boots and trousers from collections by Louis Vuitton, Chanel and Gucci!! 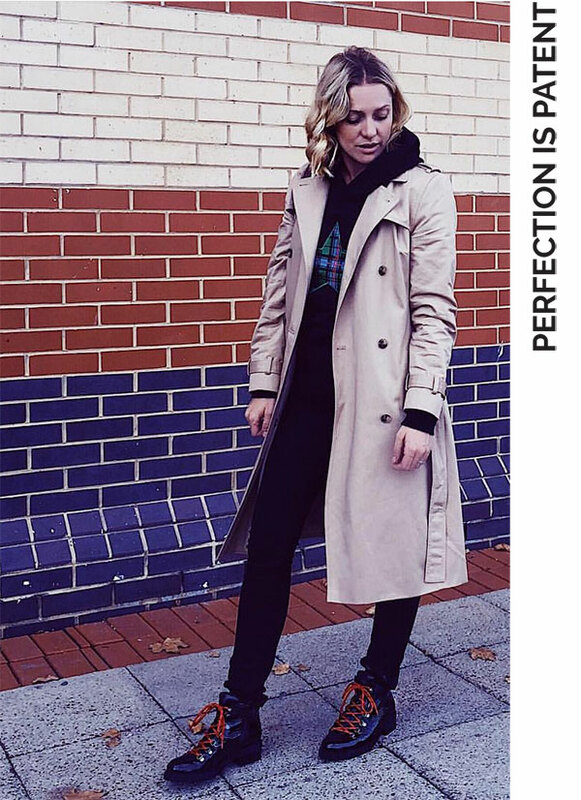 We've teamed up with Pascale Banks aka StyleMum, fashion and lifestyle blogger and #womanwelove, here mastering the glossy movement styling in our EVEREST hiker boots into autumn casuals.